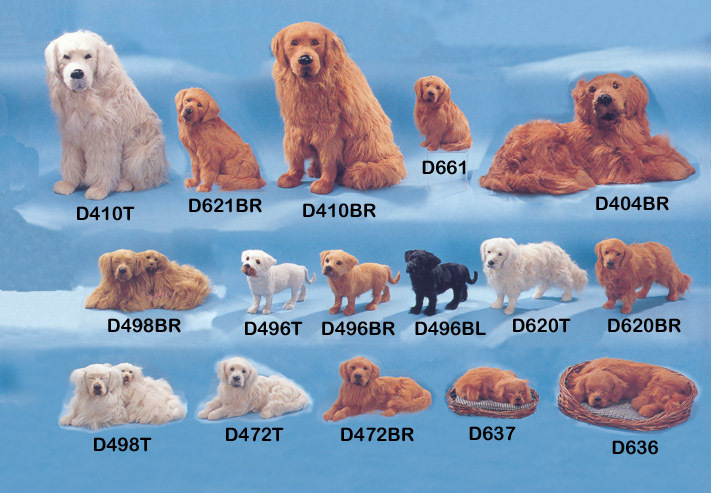 Realistic Fur puppy dog figurines of Golden Retrievers. Handmade with goat fur to look just like a real dog. Great Christmas gift ideas or Xmas presents for dog lovers and collectors! 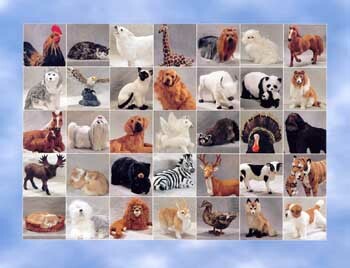 Cute puppy dog figurines handmade with goat fur to achieve a most realistic look. 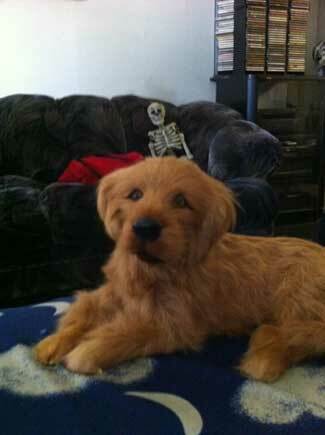 They are so life like you will think they are real Golden Retrievers! Great Birthday gift ideas for people who love to collect dogs!